Capital Area Paralegal Association (CAPA) is a voluntary non-profit corporation comprised of paralegals and legal assistants, students, and vendors in Austin, Texas and the Central Texas area. 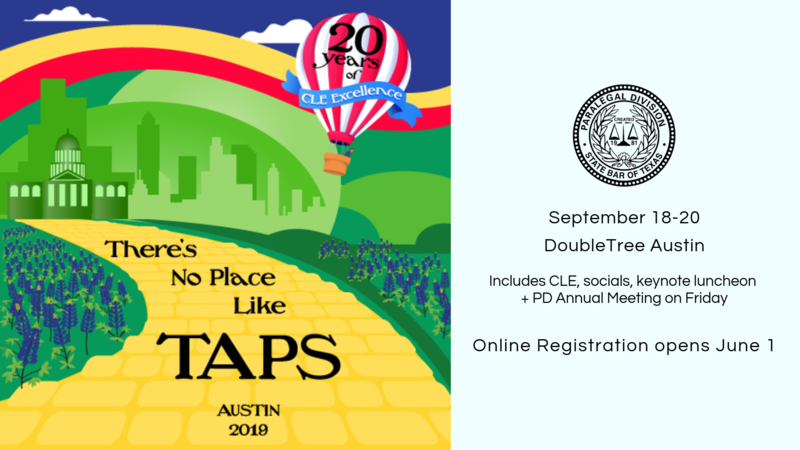 CAPA was organized in September 1978 by a small group of pioneering paralegals and has since grown into the largest Texas affiliate of NALA - The Paralegal Association. 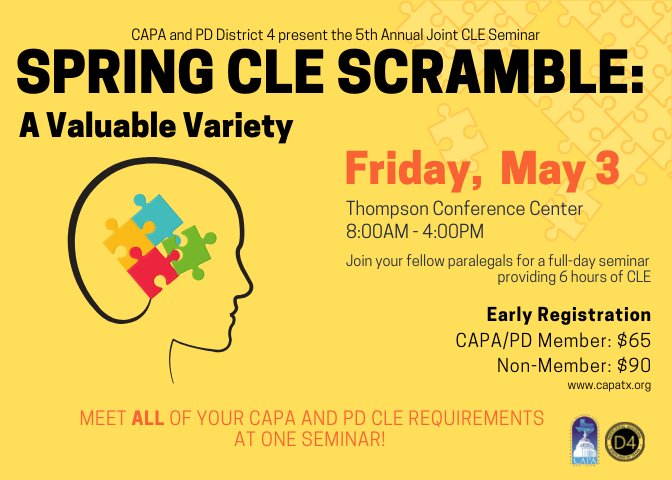 Includes breakfast, lunch, and 6 hours of CLE! CAPA values its Sustaining Members and encourages you to show support for them by using their services. For a list of members and their services, please see the Sustaining Member Directory. The 2019 Annual General Membership Meeting and election of CAPA's 2019-2020 officers will take place at the May CLE Luncheon on May 29, 2019. If you would like to nominate someone to be placed on the ballot for this election, please complete a Nomination Form and send it to the Parliamentarian so that it will be in CAPA's possession no later than May 1, 2019. Are you looking for a freelance paralegal to handle projects on a contract basis? Many CAPA members are established freelance paralegals. 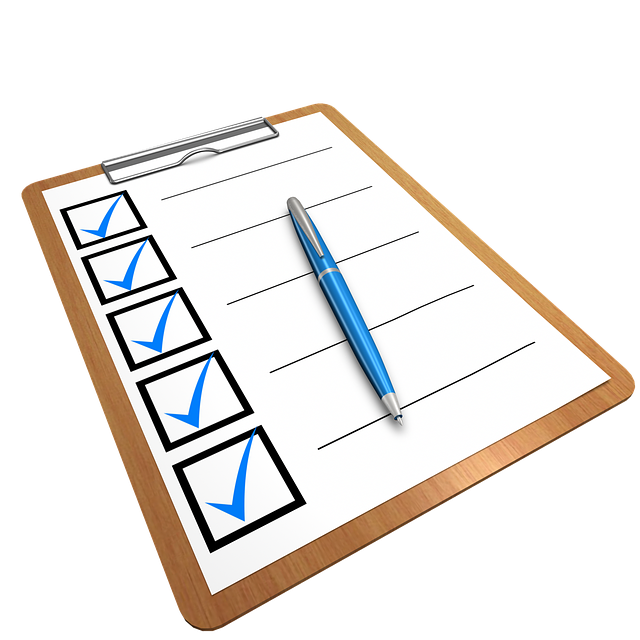 See the CAPA Freelance Paralegal Directory page for a listing of paralegals available for contract work! 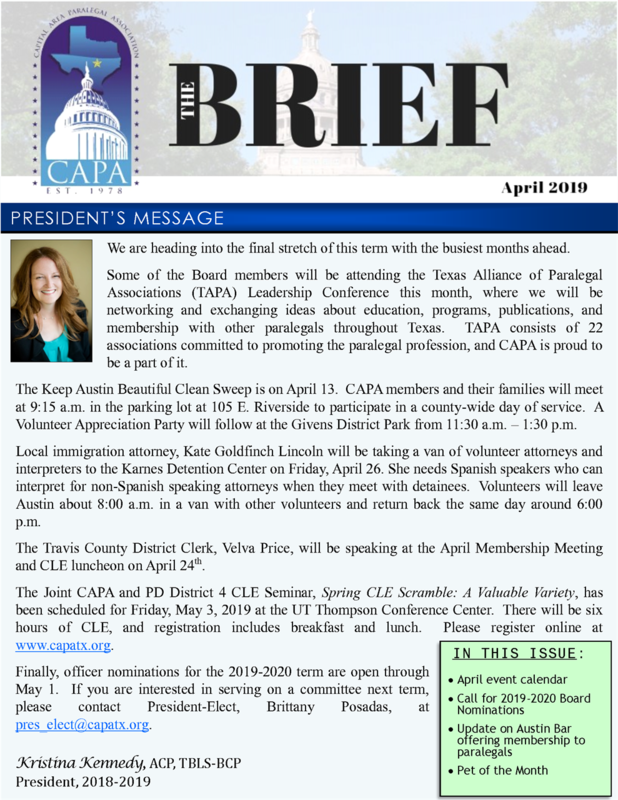 Read the latest edition of The Brief, CAPA's monthly newsletter. For previous editions, visit the CAPA Archive page.